It is the time of year where the big outdoor apparel brands presents their latest collections at the world largest outdoor fairs, but, which brands are actually the oldest outdoor apparel brands in the industry? The Browning brand is legendary for a unique level of quality, commitment to innovation and proven genius that began with its founder, John Moses Browning. John Browning started the company in 1878 at his father's store in Ogden, Utah. Over the next 50 years he revolutionized the world of firearms and built a legacy of innovation and quality that is known around the world. 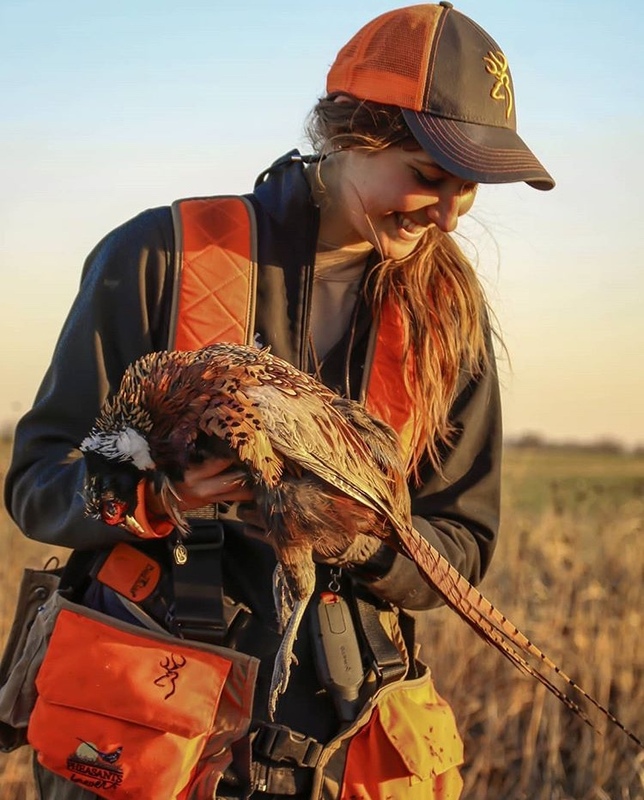 Today, Browning has grown to be the industry leader in the full spectrum of outdoor products including sporting arms, technical hunting clothing, knives, gun safes, flashlights and many other outdoor-related product categories . . . all helping to make the hunting and shooting experiences of every outdoorsman and woman a success. From their home in Norway, Helly Hansen has been making professional grade gear to help people stay and feel alive for almost 140 years. It all started in 1877 when sea captain Helly Juell Hansen found a better way to stay protected from the harsh Norwegian elements. Soon thereafter, Captain Hansen and his wife Margrethe launched a business producing waterproof oilskin jackets, trousers, sou’westers and tarpaulins made from coarse linen soaked in linseed oil – and the legend was born! Ferrino is a family-run business with a great history. It has been a leader in the creation and development of the Outdoor phenomenon in Italy and Europe. Founded in 1870, Ferrino made its name thanks to its innovative, top-performance products, built to last, which have accompanied mountain professionals, and outdoor enthusiasts on their adventures everywhere. The key to such a long presence on the market has been the ability to adapt our product range to the constantly changing lifestyles, passions and interests of our customers. Mammut is a Swiss premium outdoor company founded in 1862 providing high quality products and unique brand experiences to mountain sports enthusiasts around the globe. The noticeably high level of identification with the brand is evidence of the enthusiasm and passion of our employees for mountain sports. Mammut are driven by the quest to create products with the highest level of quality, innovation and functionality. Headquarter is located in Seon (Switzerland). In 1856, Charles F. Orvis founded the Orvis Company in Manchester, Vermont, offering superior fly-fishing equipment, and priding himself on customer satisfaction and service. Today, Orvis is the trusted source for the discovery of adventure and the wonder in the natural world. For more than a century and a half we have loved the wild, explored it, and protected it. At core, Orvis are a fly-fishing and wingshooting brand, inspired by nature, driven by curiosity, and fulfilled by adventure. Each product and the services we offer is rooted in our heritage, inspired by our love of the wild, and backed by superior customer service and a 100% guarantee of satisfaction. Aigle, an emblematic French brand, has been cultivating since 1853 a unique know-how, making its rubber boots by hand in France. Proud and strong of its heritage, Aigle reaffirms its position as Outdoor Lifestyle brand. Distributed through its 350 stores around the world, its selective distribution networks as well as e-commerce, Aigle is developing strongly internationally, combining style, authenticity, quality and technical expertise. For more than 160 years, Devold has developed wool products with unbeatable comfort, quality and protection. 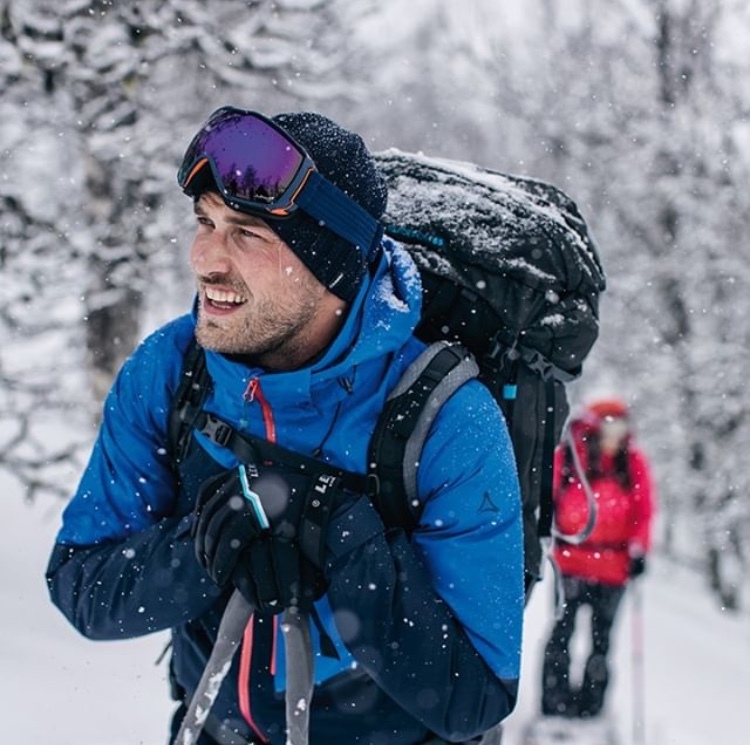 Devold are international pioneers in development of innovative merino wool designed for outdoor enthusiasts, adventurers and professionals who work in demanding conditions. The secret? — Intense focusing on quality. Woolrich was established in 1830 in north central Pennsylvania by founder John Rich. Today, it is the oldest American outdoor clothing brand, encompassing two distinctive labels: Woolrich John Rich & Bros., the contemporary high-end outerwear line distributed worldwide and Woolrich Outdoor, designed by the Japanese partner outdoor specialist Goldwin. With 188 years of experience and a rich American heritage, Woolrich products integrate the brand’s historical identity with a contemporary interpretation. 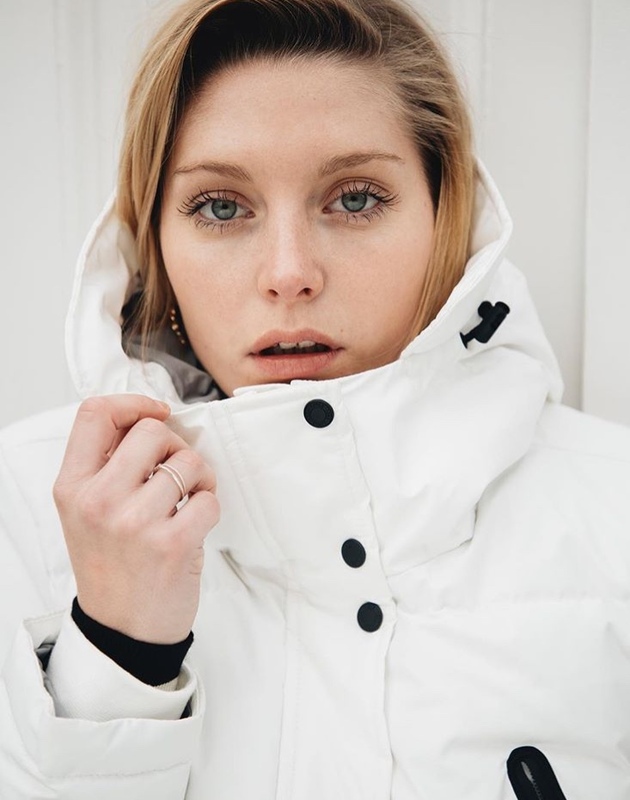 The original Woolrich Arctic Parka, introduced in 1972, is now considered the quintessential down parka and is an internationally recognized brand icon and symbol. Schöffel was founded in 1804 in Bavaria, Germany and has over the past seven generations prospered by combining innovation and technology with a passion for superb styling and outstanding quality. Over 200 years old but still young and full of ideas: Traditional and modern are no contradiction for Schöffel - they are root to success. Focus is the customer, which wishes to savor, experience, hike and feel nature. Schöffel offers just the right products for them. As a specialist brand Schöffel Country focuses on the latest fabrics and techniques to produce superb clothing which is lightweight, technical, comfortable and specifically designed with the discerning country customer in mind. Feel free to contact me (ali@l-t-p.com), if you want to be informed about the rating of your outdoor apparel brand, or if you want to meet LTP in ISPO in Munich or in SnowShow in Denver.